As the Gray Man looks out for incoming storms, he likes to drink a beer as bold as he is. This full bodied American stout has a faint hop aroma that is overpowered by bold roasted malt and bitter chocolate. Dark chocolate and hints of sweet caramel dominate the flavor with a bitter malt finish. 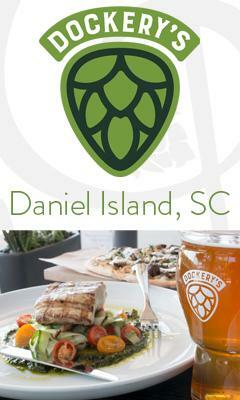 This beer is named after the family cottage on Pawleys Island. 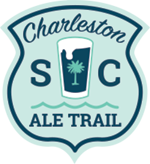 It has been the perfect island getaway for decades and is where the first batch of Pawleys Island homebrew was made by the founders many years ago. This classic American IPA is of course hoppy. It’s not excessively bitter and is balanced out by a slightly sweet malt bill. Look for a piney aroma, resinous hops on the palate and a grapefruit rind bitter finish. This full bodied American style pale ale is a true salute to the ales that started the craft beer revolution. Mild caramel and toasted notes are overpowered by piney and fruity hop aromas. This very drinkable pale ale will have you feeling like it’s the 1980s all over again. We wanted our first sour beer to be memorable, so we made something a little different. This high alcohol kettle soured Helles Bock was dosed with two rounds of cranberry puree throughout fermentation! The end result is a deep red, tart lager with cranberry notes throughout. It is slightly sweet with a tart finish. Best enjoyed with your favorite holiday fare! The perfect beach beer? Possibly… This is the most sessionable beer we make and is perfect for the beach or mowing the lawn. It is a kellerbier style lager which means it is unfiltered. It is light and crisp, but unlike American style light beers this beer is brewed with 100% malted barley. 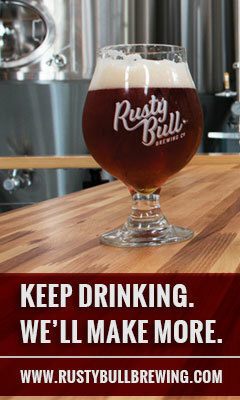 The clean malty character, light body, and quick finish will make you want another.